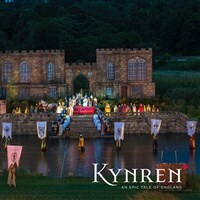 On this tour we head to County Durham for the evening performance of Kynren  An Epic Tale of England. Set against the magnificent backdrop of Auckland Castle, this extremely popular outdoor live action show has been labelled The Summers Hottest Ticket by the Sunday Times! Surrounded by landscaped gardens and woodland, our hotel is a stunning Jacobean Country house offering a traditional atmosphere with a modern twist. It boasts a restaurant, bar, lounge and leisure facilities including an indoor swimming pool, gym, spa pool, steam room and solarium. WiFi is available. Your tour inclusions whilst in County Durham are listed below. En-route to our hotel we will call at Mainsgill Farm and on our way home we will pay a visit to the pretty market town of Richmond. - Enjoy a free day in the city of Durham to explore the winding cobbled streets, row along the river, discover the Cathedral & Castle or visit one of the many 'olde worlde' pubs and eateries! 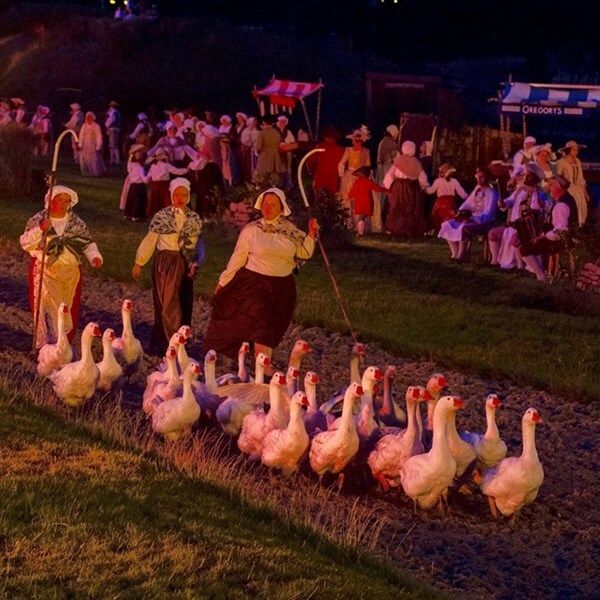 The highlight of this tour is a top price, 'Diamond' ticket to the evening performance of 'Kynren'. 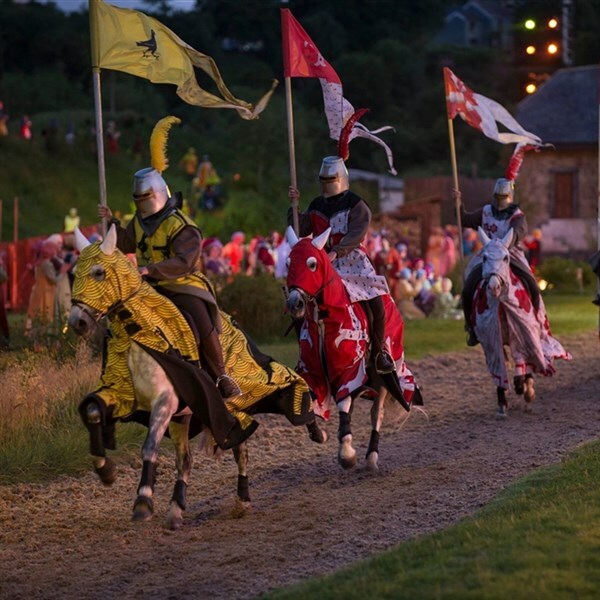 This spectacular outdoor event journeys through 2000 years of British history, myth and legend. 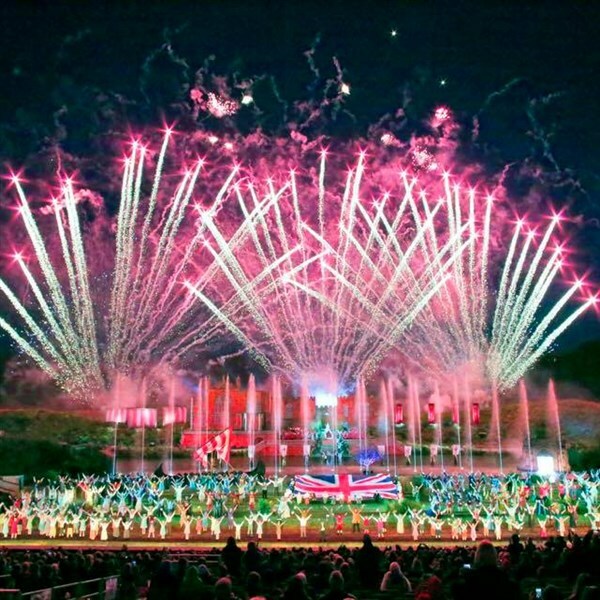 Get ready to be captivated by the stunning sets, stunts, horsemanship, world-class pyrotechnics, special effects, thrilling original soundtrack and a cast and crew of more than 1500 volunteers! Please note: accessing the grandstand involves ascending stairs. This is an outdoor event, please wear suitable clothing. Today we include free time in Newcastle to enjoy at your own pace. Its many attractions include art galleries, museums and a vast variety of shops and restaurants.